We leave the dive centre at 7:20 am every morning and we walk together to the pier. The harbour is just a couple of minutes down the street and the boat is already there waiting for us. On board we will find our equipment readily assembled and a small breakfast with some tea & coffee. It takes about 50 minutes to get to the first dive site so you can relax downstairs or on the upper deck while enjoying the beautiful scenery. 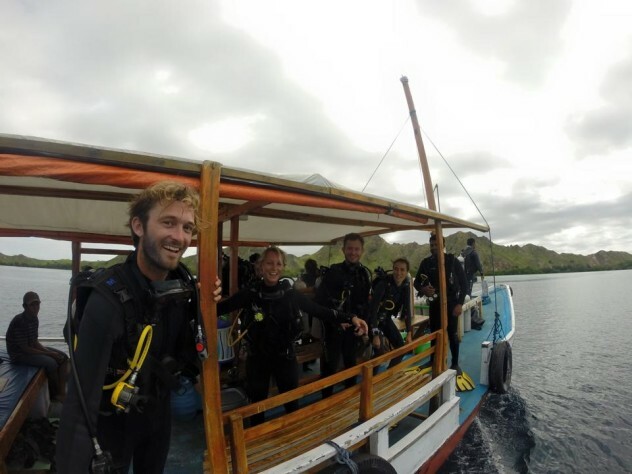 We normally do three dives, with a small refreshment after the first dive and a delicious lunch served between the second and third, to ensure you replenish your energy levels before the next dive. 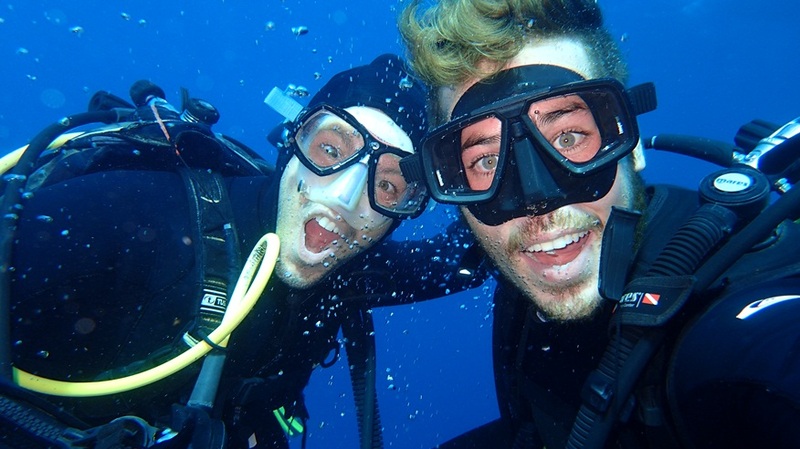 We always observe a surface interval of at least 1 hour between dives. 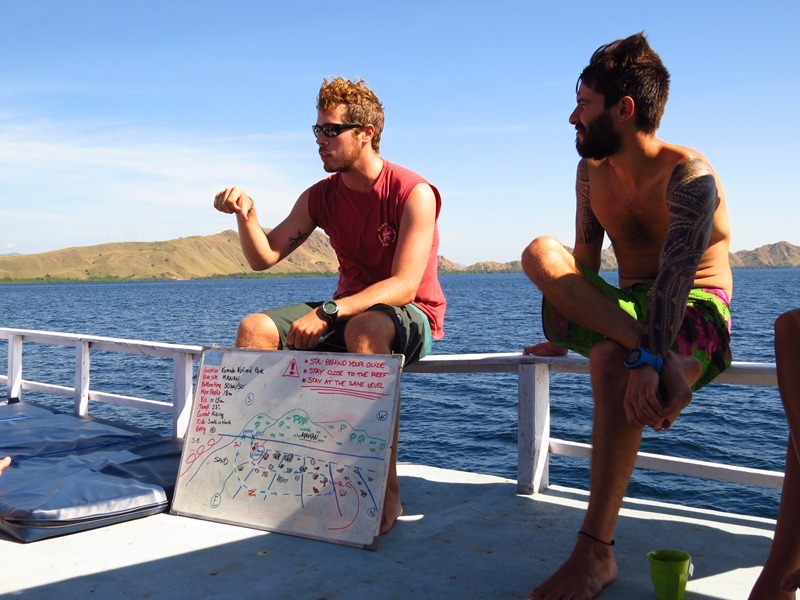 You will be back in the harbour around 4:30-5:00 pm and then regroup at the dive centre to fill logbooks and share the experiences of yet another day of magnificent diving in Komodo. 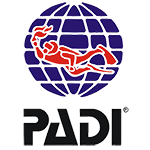 Every evening your dive gear is rinsed and hung out to dry by our staff. You will find it on board ready for you on the following day. 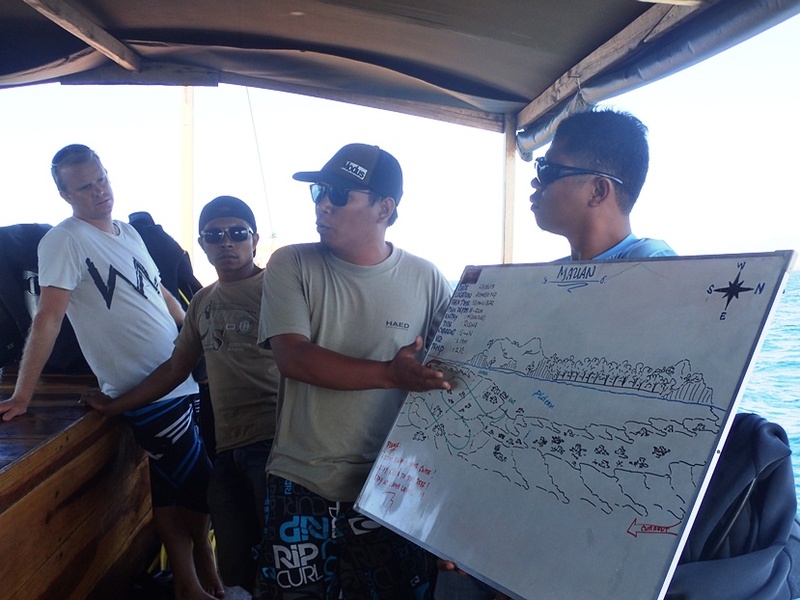 Please note that the geography and logistics of Komodo National Park, as well as the harbour facilities for boarding boats in Labuan Bajo are not suitable for people with disabilities.